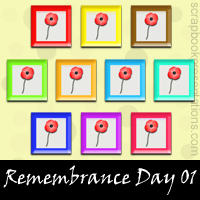 Remembrance Day, also known as Poppy Day is observed on November 11th each year to recall the end of World War I on that date in 1918. 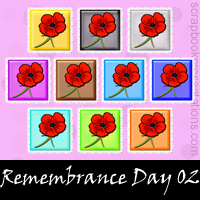 The day commemorate the sacrifices of members of armed forces & civilians at the time of war. In the USA, this day is known as Veterans Day. 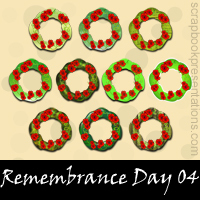 Remembrance Day is also observance in the Commonwealth nations. 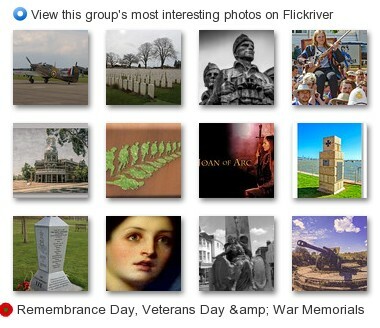 You can learn more about Remembrance Day on Wikipedia. 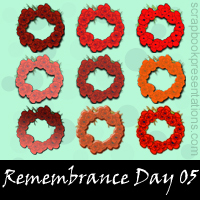 See a visual presentation (scroll down this page) and download a PowerPoint presentation on Remembrance Day here.